North Wales is famous for it’s landscape and plentiful choice of outdoor activities. 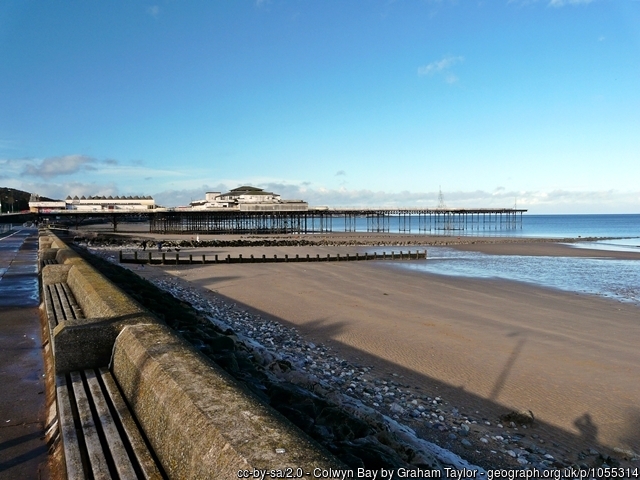 Colwyn bay is an ideal destination for anybody looking to Incorporate some adventure into their trip, with activities on both land and water available locally. 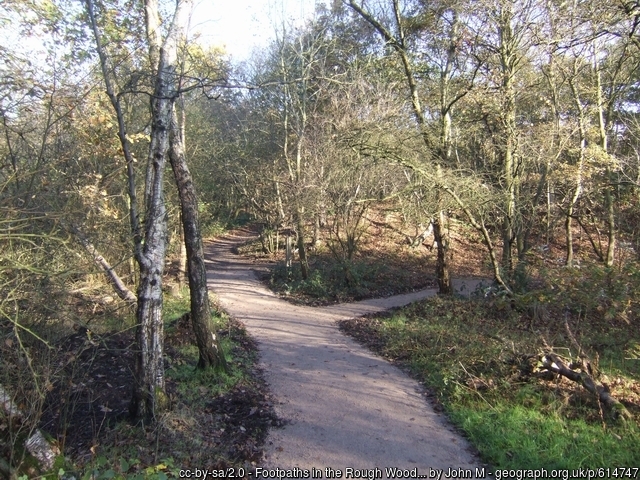 Discover the history and wildlife of this sweet woodland stretching across the slopes behind the town of Colwyn Bay . 75 miles to 1.25 miles in length. Winner of the prestigious Blue Flag award.